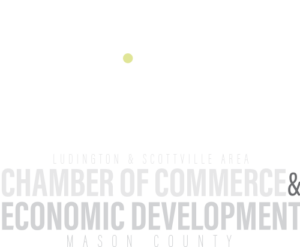 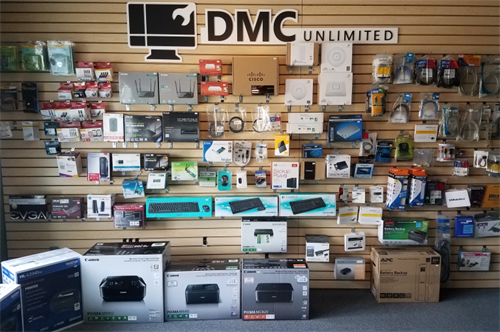 Locally owned and operated since 1989, we offer fast and friendly computer repair and networking services for home or business. 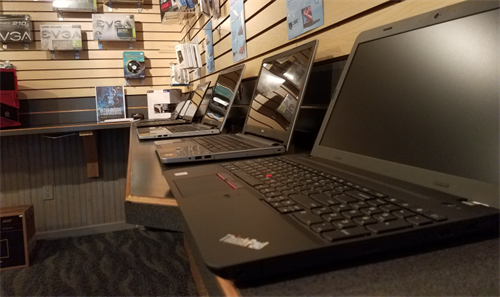 We service all makes and models of PCs and specialize in installing and maintaining small business networks. 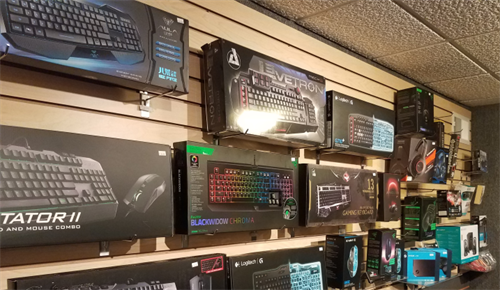 We also carry a wide array of PC hardware and accessories as well as new laptop and desktop computers. 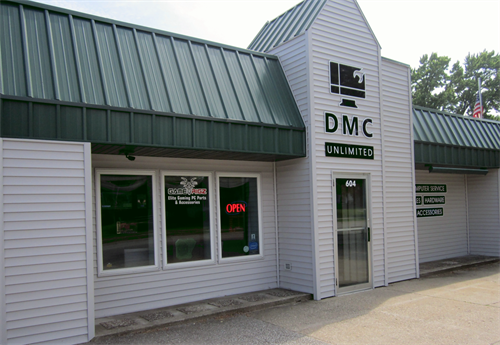 Located at 604 E. Tinkham Avenue, 1 block west of Ludington High School.